The Piccolino is a prototyping platform for building and testing PIC microcontroller projects. All basic components are on-board, and the pinheaders make it easy to add additional parts. 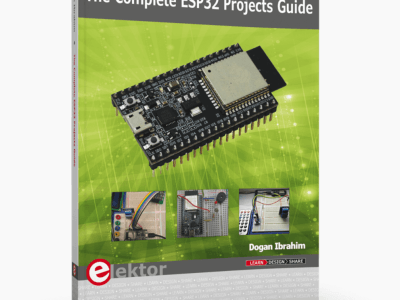 We also have in stock a brand new book: Piccolino - 30 Projects, Mods, Hacks and Extension Boards. This book contains an excellent array of Piccolino projects that will keep you entertained for hours. To provide an easy way of putting the Piccolino theory into practice, we are offering a bundle discount of 10% if you choose to purchase both the book and the board — so don't miss out on this amazing offer! The Piccolino is a prototyping platform for building and testing PIC microcontroller projects. All basic components are on-board, and the pinheaders make it easy to add additional parts. You can also connect expansion boards to the headers. If you use specific components on a regular basis you can simply design your own expansion board. If you add headers on that board, multiple add-on boards can be stacked onto one Piccolino. 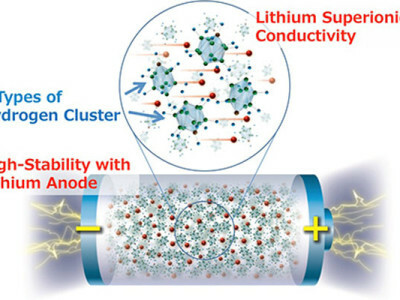 Without a heatsink on its on-board voltage regulator, Piccolino can supply about 100 mA to the headers. The Piccolino board is available from Elektor and is supplied ready assembled. 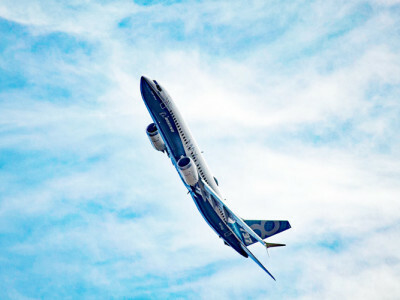 A free software download is available that contains a complete development environment, JAL programming language including libraries, installation instructions and an example program. 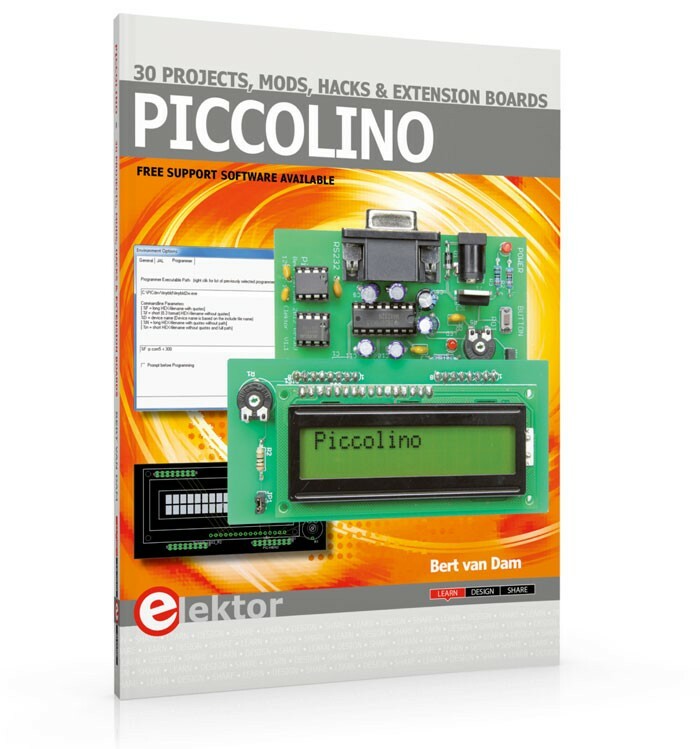 We also have in stock a brand new book: Piccolino - 30 Projects, Mods, Hacks and Extension Boards, now available in our Elektor Store. This book contains an excellent array of Piccolino projects that will keep you entertained for hours. 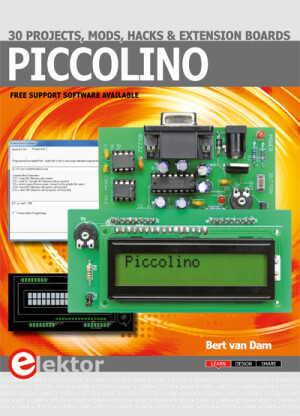 The book utilizes the Piccolino’s unique communications facilities to get the Piccolino to communicate with programs on a PC, using Small Basic as the (free) programming language. 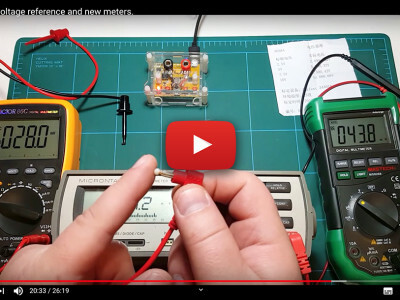 It further teaches you how to analyze components such as inductors, capacitors and opamps and how to display the measurement results in a graphic format. The clear descriptions contained in the book, along with the circuit diagrams and photos, make the projects easy to follow and produce amazing results enabling you to easily produce your own custom designed Piccolino. To provide an easy way of putting the Piccolino theory into practice, we are offering a bundle discount of 10% if you choose to purchase both the book and the board — so don't miss out on this amazing offer! 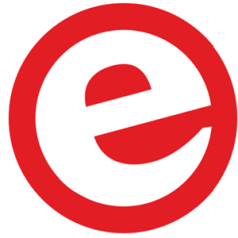 For Elektor GREEN and GOLD members, we are offering an even better deal. For a limited time only, GREEN and GOLD members can save an outstanding 19% plus free shipping if purchasing the Piccolino book and board bundle — definitely an offer worth taking!